Welcome to Perfect Climate Heating and Air Conditioning, a company that lives and breaths reliable HVAC installation. Allow me to introduce myself, my name is Nick Duncan, owner of Perfect Climate Heating and Air Conditioning. HVAC repair and installation and heating and cooling repair has been part of my life for more than 22 years, dating back to my early teenage days when my brother-in-law took me on service calls. Over the years I would continue to learn and develop my skills and knowledge on furnaces and AC units until I decided to open Perfect Climate Heating & Air Conditioning. Today, I work hard to make sure that my staff and I have access to the most up-to-date information about HVAC systems. I’ve learned a thing or two over my time in my 20 plus years of experience in the industry, not just about climate control units; but about how to treat clients. People that hire me and my crew are often impressed by the level of professionalism and expertise we bring on any job. 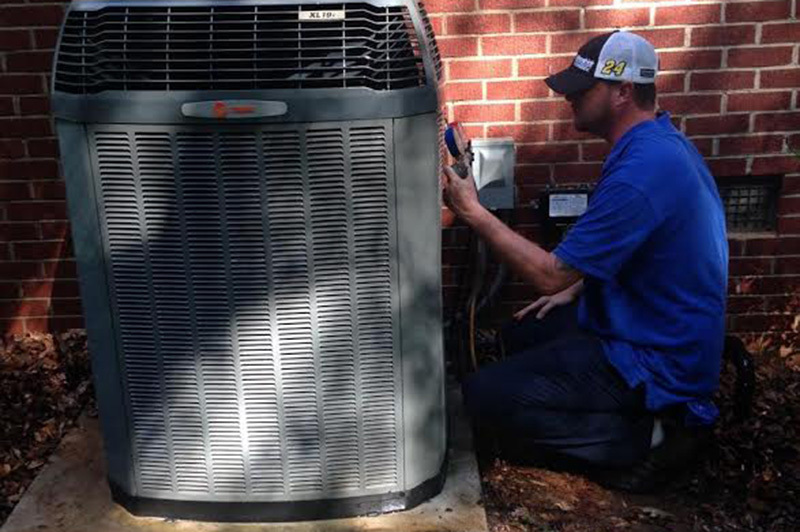 Our team works with you to address any issues you might have with your HVAC. From heating and air conditioning repairs, to scheduled cleaning and maintenance, we want to make sure your family is able to enjoy year round comfort! Our mission is to provide the community with a dependable and reliable company that handles all HVAC needs. We vow to excel and succeed in delivering a positive experience from the service technician to the customer. Our common goal is committed to nothing short of excellence. Our vision is to become the premier Heating and Air Conditioning solutions leader in the upstate of South Carolina. All of our HVAC technicians are committed to the community with excellence, both personally and professionally and always with integrity.